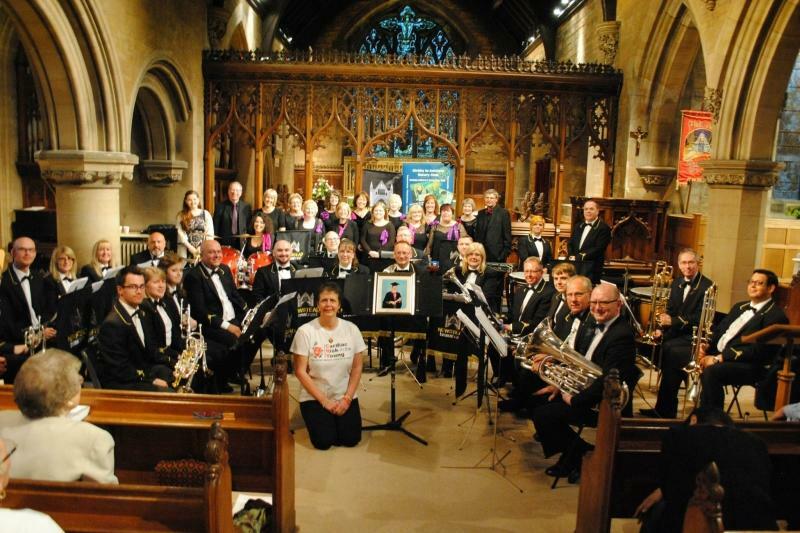 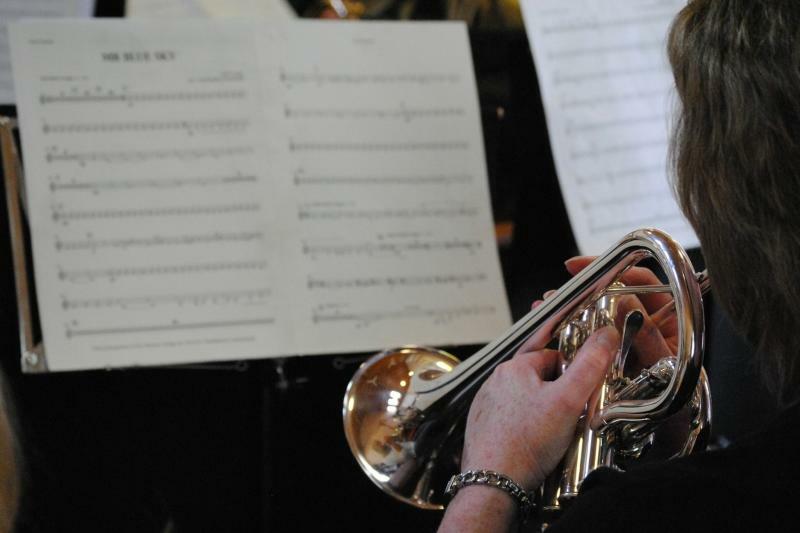 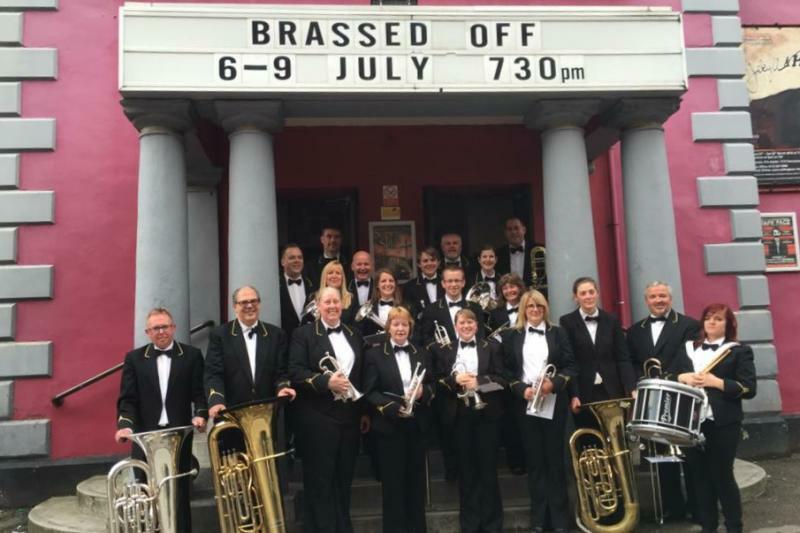 An ambitious, competitive and forward thinking community based brass band. 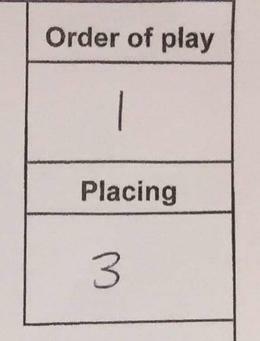 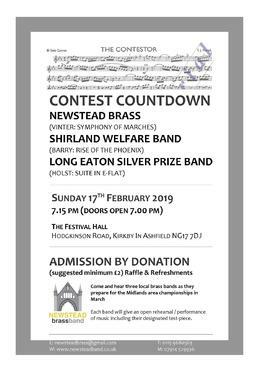 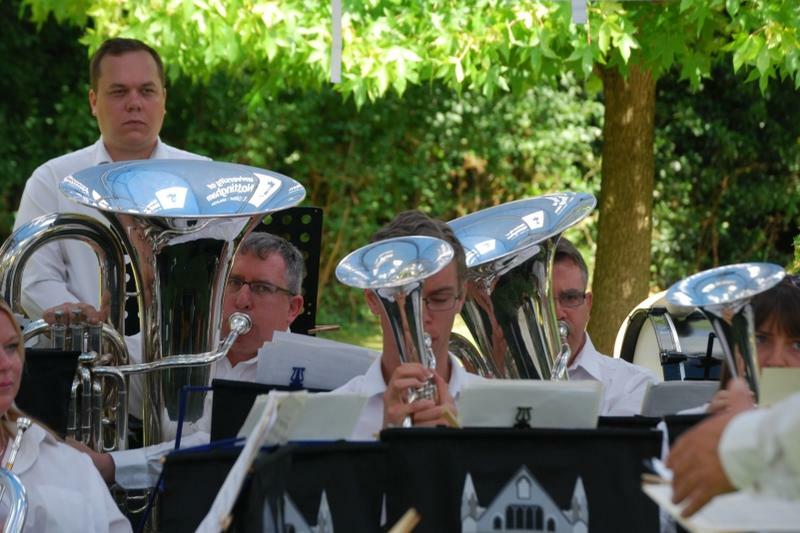 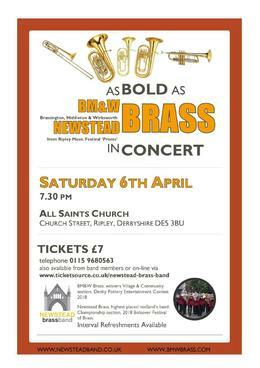 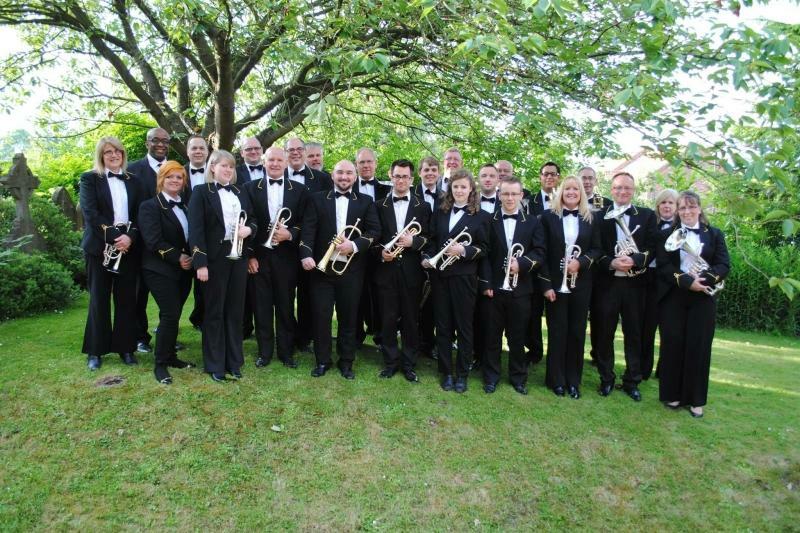 Newstead Brass, highest placed midlands band in the Championship section of the 2018 Bolsover Festival of Brass, are one of the midland’s leading (and we believe most versatile) brass bands, performing throughout Nottinghamshire, Derbyshire, the East Midlands and beyond. 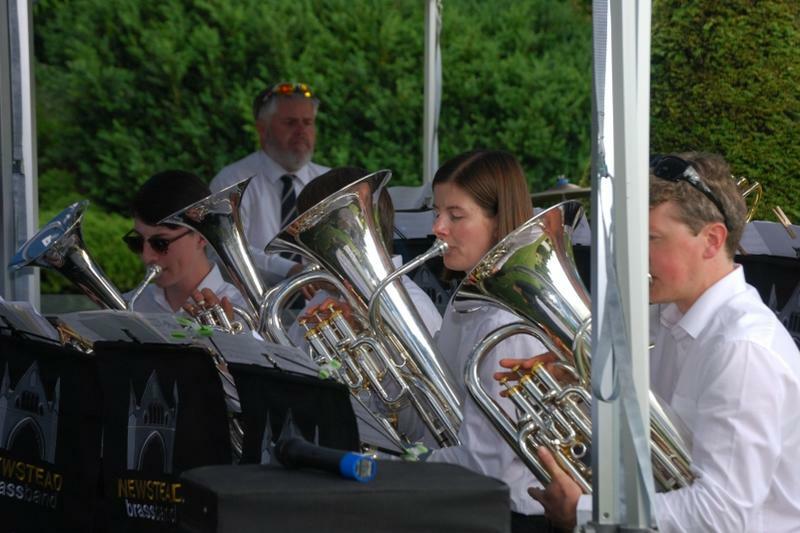 We also have an impressive roll of contest prizes and awards as a championship section band from 2000 to 2018. 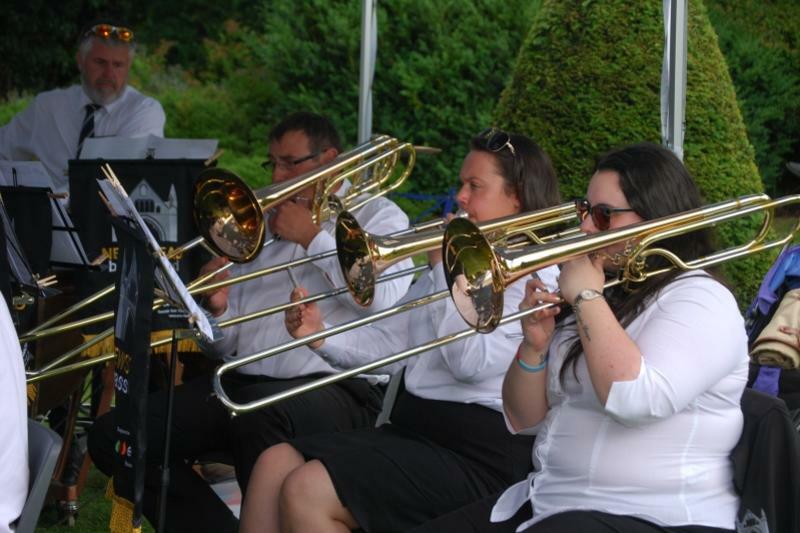 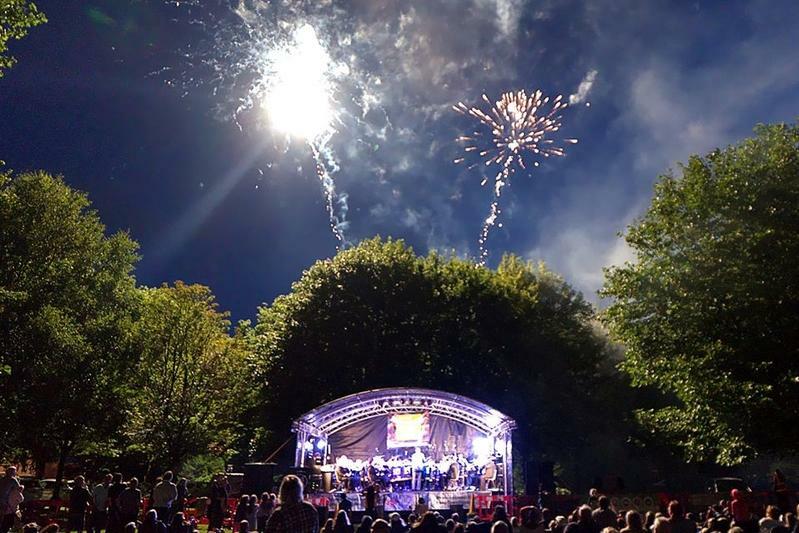 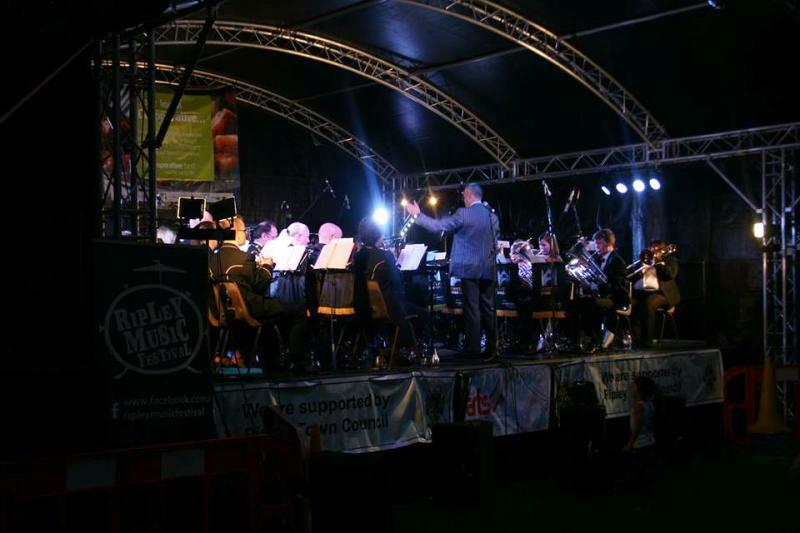 As well as large and small concerts the band are also available for weddings, sporting and community events, religious festivals, corporate and conference entertainment. 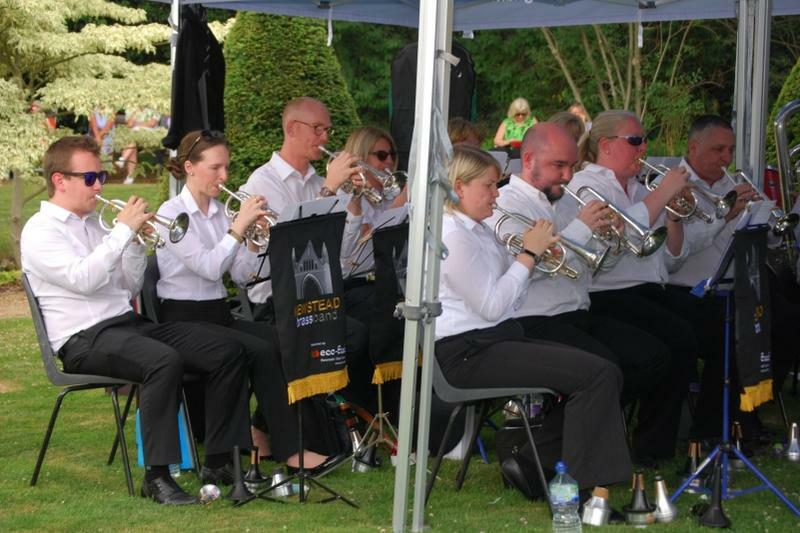 Here's a sample of the band in action on a sunny afternoon in Summer 2017. 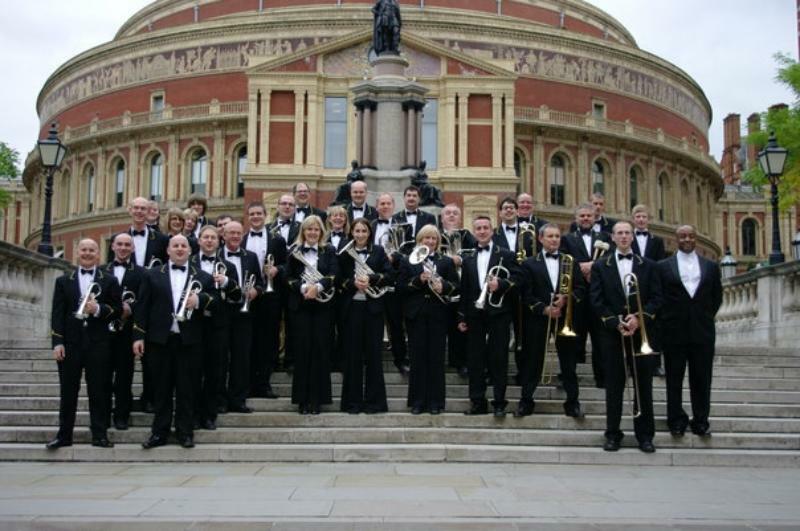 The band brings together tradition, great solos, music of calm and music to excite, truly the Spirit of Brass.